Order services, information about the property and much more! Order services, get information about the property you rented and much more! VQuarter collaborates with your vacation rental manager to give you the ultimate holiday experience. 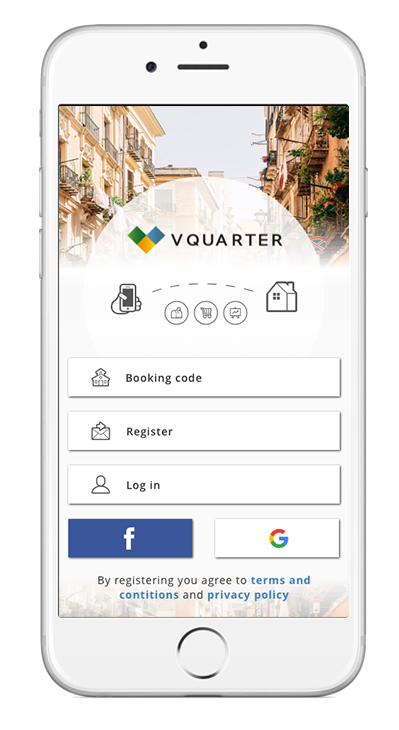 Download VQuarter’s easy to use application to find all the necessary information about your stay and order additional services through the app. Order services before and during your stay. Download the app to find out what your rental manager offers! Get access to necessary information about your rented property wherever you are. 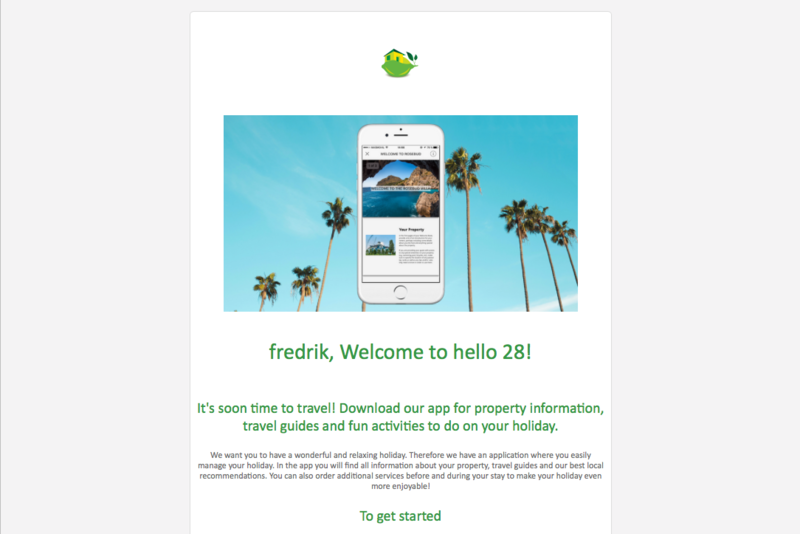 You will receive an email from your vacation rental manager, containing a booking code and a download link to the VQ Butler application. 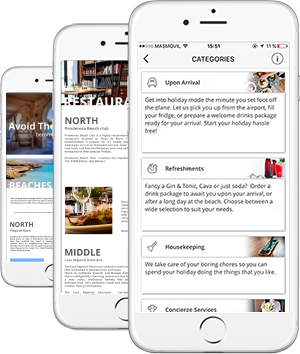 Download the VQ Butler application from the appstore or playstore. Open the application and enter your booking code received in the confirmation mail. Done!! 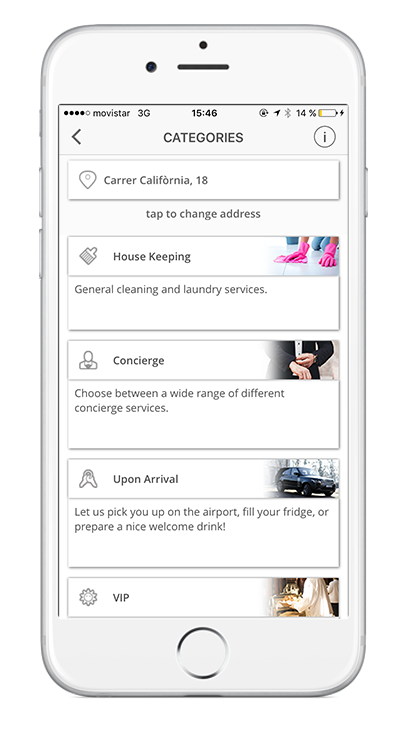 Now you have access to all the property information, you can order extra services like airport pickup and even get local recommendations! Are you a Vacation Rental Manager? Do you want to offer your guests this service?